I've taken a break this week from my usual Weekend Baking post to write about something else that hopefully will be just as tasty. 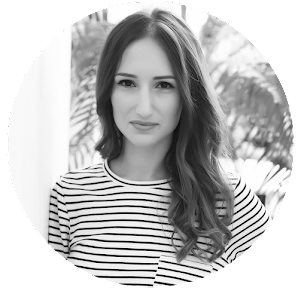 I've found it really difficult during the winter months to be creative with lunch ideas that are filling and also full of good stuff to get me through the afternoon without craving bad things. 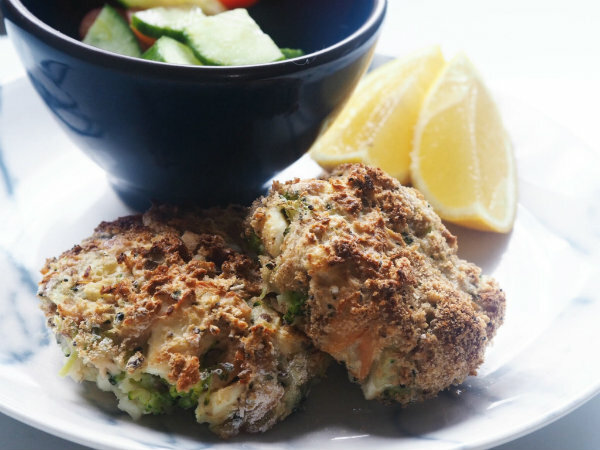 Fishcakes are a great way to pack lots of flavour around carbohydrates and protein and they're so easy to make and adapt to whatever you like. These are made by combining mashed potato, salmon, broccoli, feta, red onion and parsley then rolling them in flour, egg and breadcrumbs. I baked these in the oven for around 25 minutes instead of frying them to keep the fat content down and served them with a fresh salad. Soup isn't something that I would immediately think of making at lunchtime as it seems so time consuming and not really worth it. 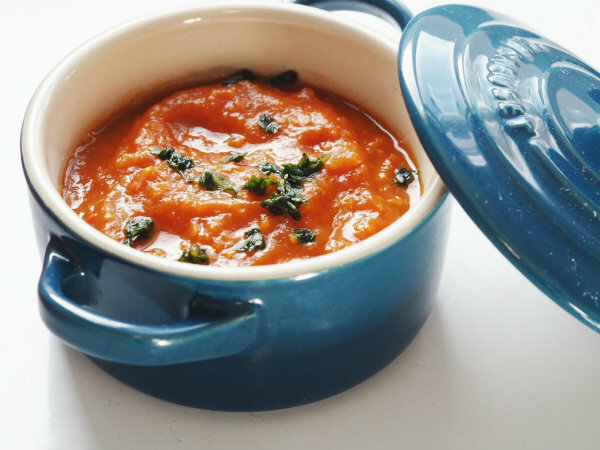 However, once made, soup can last 3-4 days in the refrigerator or be frozen to eat at a later date. For this soup I cooked fresh tomatoes, onion, garlic, carrots and red chilli until soft then added stock and blitzed until smooth. I served it with parsley and lots of sourdough bread and it definitely warmed me up on a cold day! 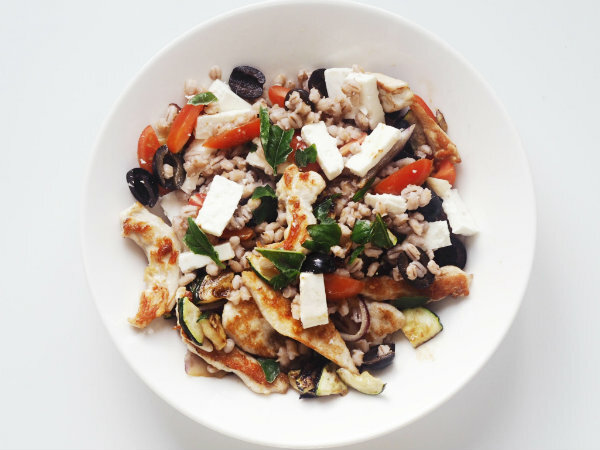 This salad has definitely been my new favourite discovery and proved to me that not all salads will leave me feeling hungry and wanting snacks a few hours after lunchtime. 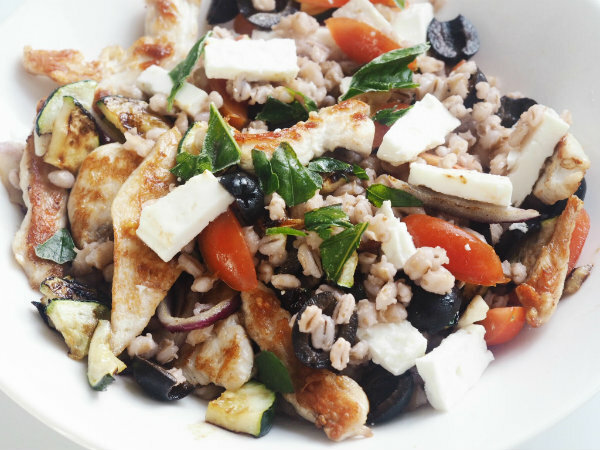 To make it, I cooked some pearl barley and added grilled chicken, red onion and courgettes then mixed in some feta, fresh tomatoes, black olives and mint leaves. What's your favourite dish to eat for lunch? These lunches look absolutely delicious! 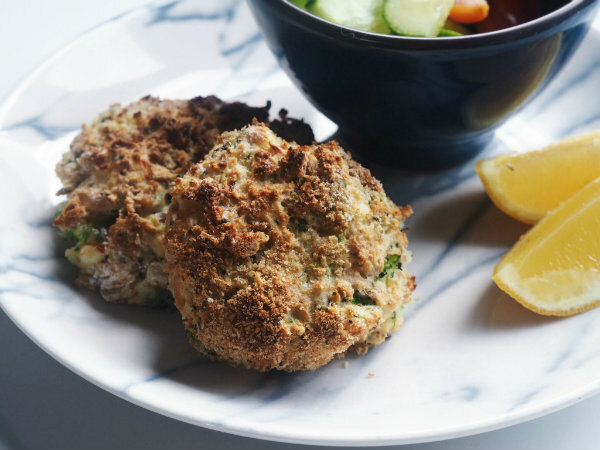 I've pinned them and will definitely be trying to make them myself, especially the salmon cakes; I love fish cakes! Thanks for sharing, girlie, and I hope you have a great weekend! Que postagem deliciosa amei, obrigado pela visita. These lunches look so good! And I love that they are healthy! Have a lovely weekend. Those fishcakes sound amazing! I really struggle sometimes to think of nice lunch ideas that I can take into work with me so soup is a real life saver for me! These dishes must be so tasty, thanks for sharing. Oh yes!!! Healthy and delicious! The tomato soup looks delicious! Parece saboroso e bem colorido! Your post makes me hungry :) Normally I eat for lunch salat that I can combine by my own in our canteen. I think this is a huge advantage that I don't have to take care to bring my own lunch with me. Instead I cool for our family in the evening :) Happy weekend! Just when I needed the inspo! Thanks for sharing these recipes Rosannas! That tomato soup looks SO yummy! I've been obsessing over soups lately because they're so easy to make, there are so MANY of them to make, and they usually make huge batches so we have tons of leftovers! 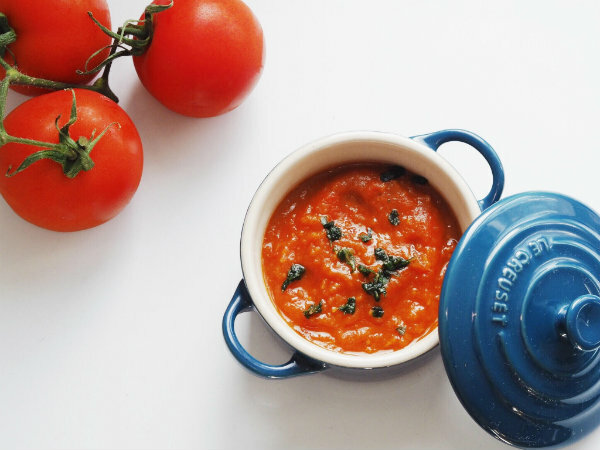 I'm going to try that tomato soup soon! Everything looks delicious I want to try all! I LOVE fishcakes and haven't had one in a while. They look so good! These recipes look so yummy!! I like fish so I have to try the fishcake! I usually prepare a salad with tomatoes, potatoes and mozzarella when I want to have a healthy and fast lunch!